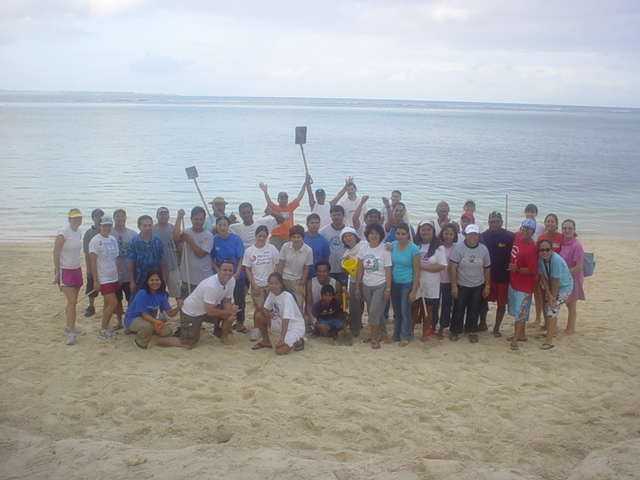 THANKS for the most recent cleanup and for all those times that you cleaned the beach before Beautify CNMI! came into existence. Thank you for officially adopting San Antonio Beach. Beautify CNMI! is proud to welcome you to our growing coalition! GO TEAM!